Hello everyone! 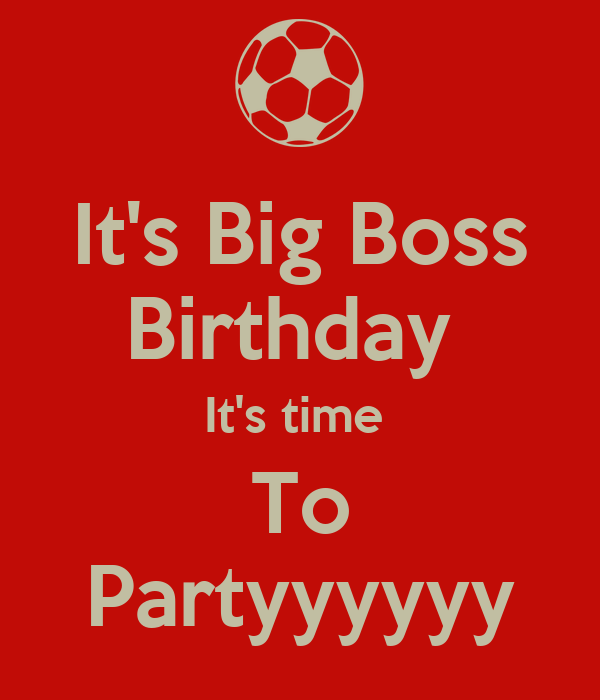 Let's all just wish Mr. Bigboss a big and warm happy birthday, shall we? Happy birthday, Bigboss! I hope all the good things will happen in your life! HAPPY BIRTHDAY!! 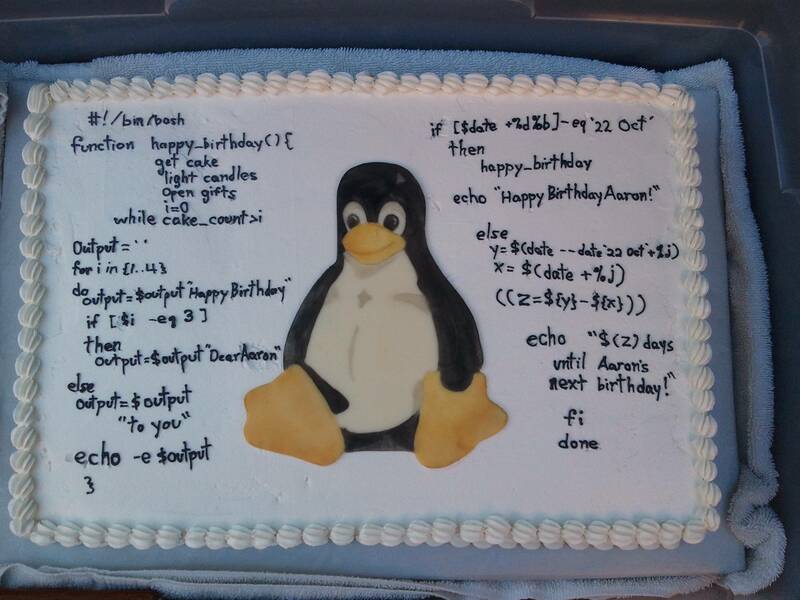 IT'S A CAKE!!! Happy Birthday @bigboss, well where i'm from this is a day late so XD better late then never hey?